Concirrus supply a variety of M2M SIM cards to accommodate customer solutions. 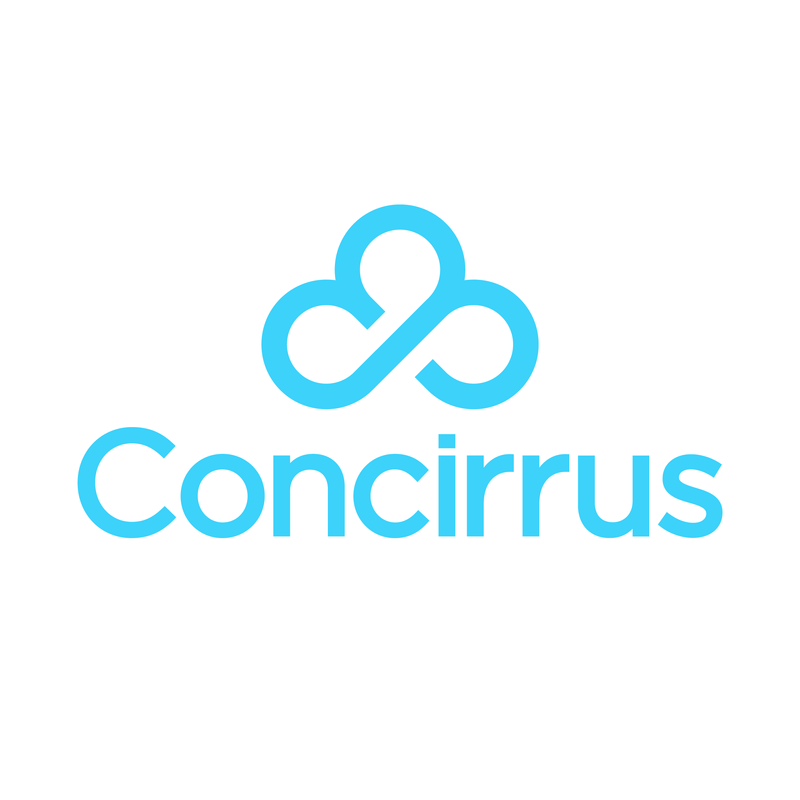 Customers on many occasions opt to use their own Hardware with the Concirrus global SIM, which is more than catered for by the multiple carriers and SIM types. Detailed in this article are the different types of SIMs supplied by Concirrus. Standard Telenor plastic SIM card. 3FF Micro SIM card Telenor. Standard Aspider Plastic SIM card. If you would like to know more about Concirrus' global SIM card solution, or if you need any support, please submit a request.